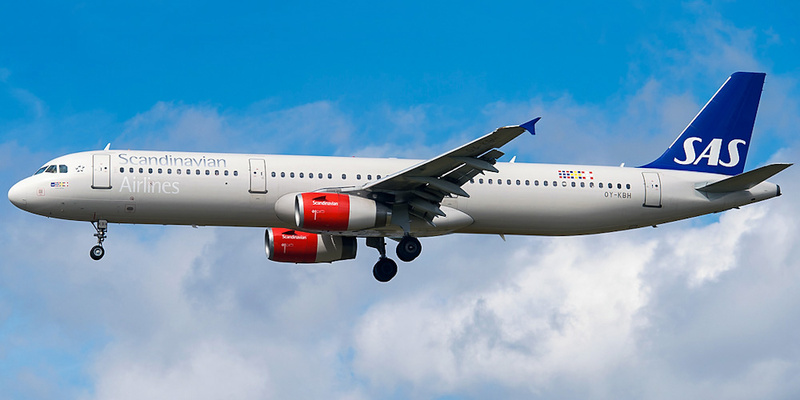 Airplane of Scandinavian Airlines that flew to Florence landed in Bologna because of failed navigation system – informs Daily Mail. As the report of airline company says, the route to Florence was not loaded to navigator of the airplane and pilots were not aware how to make it to the appointed city. 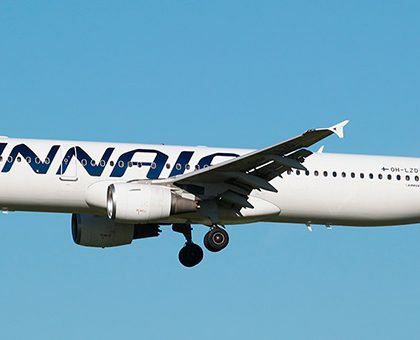 However Scandinavian Airlines employees decided to make flight and land in Bologna the way to which was known. After landing all passengers were sent to Florence on the buses. As the carrier’s representative marked first of all company was thinking about passengers. “We just wanted to deliver passengers to destination point as soon as possible. We apologize for taking them to Florence on the buses” – the agent added. 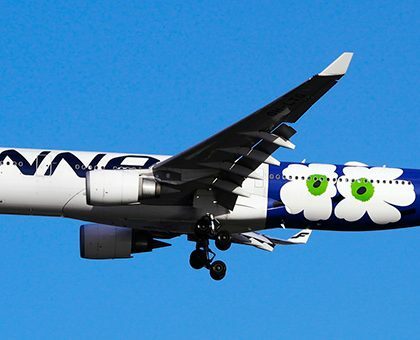 In November 2018 pilot of Australian Airline Company Vortex Air fell asleep at the control wheel during the flight and missed the landing point. The incident took place on the board of Piper PA-31 Navajo airplane that made charter flight from Davenport in Australia to the neighbor Iceland King. Fallen asleep pilot flew passing the destination point by 46 kilometers.